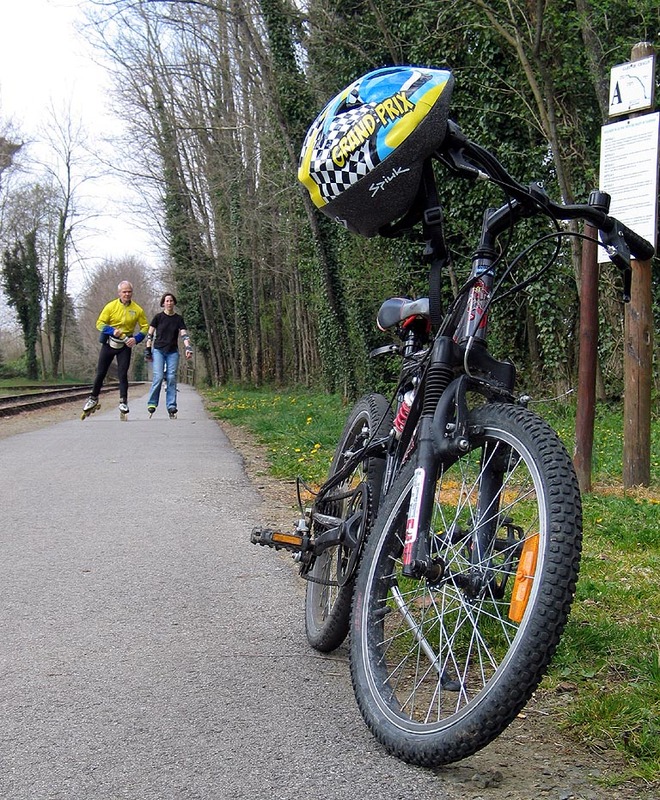 THE SIVU OF "HAUTS DE TARDOIRE"
Built on a former railway, the Voie Verte runs through a nature reserve where hikers, bikers, skaters and people with reduced mobility can walk on a pleasant and secure path. 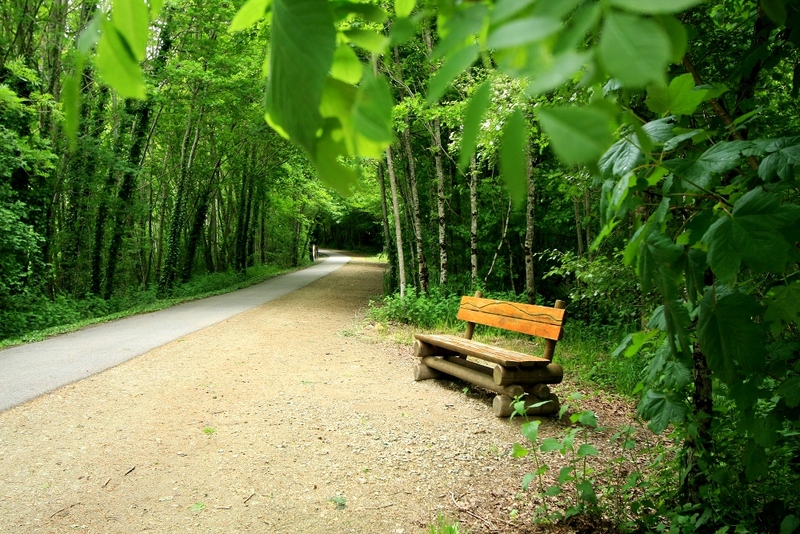 Departure and Arrival are possible at Chalus, Champsac, Champagnac-la-Riviere and Oradour-sur-Vayres. 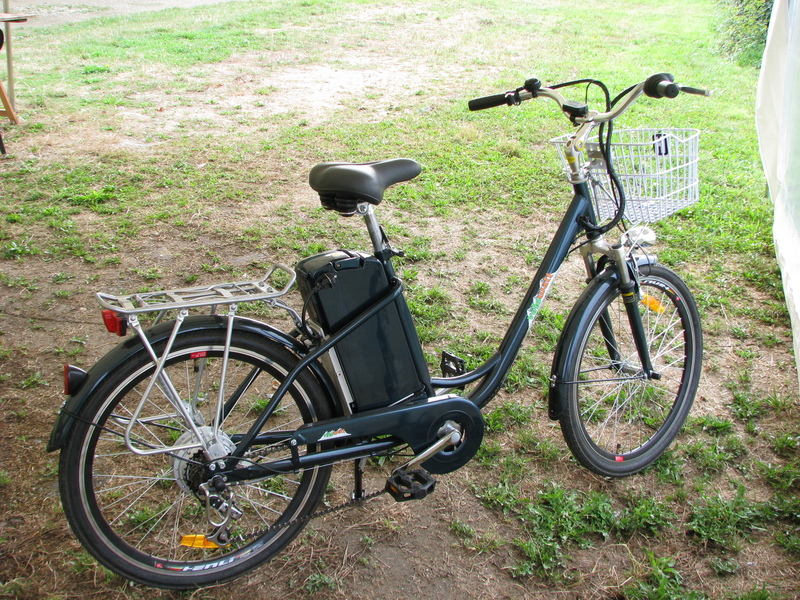 It is possible to rent bicycles, electric bikes and rollerblades all year. 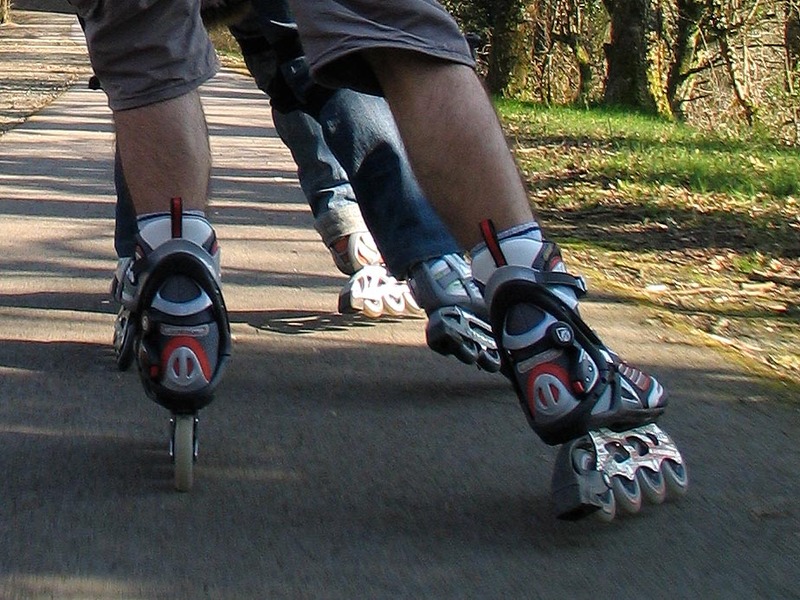 Skating and hiking tours are offered throughout the year on the path. SIVU des Hauts de Tardoire, Mairie 87230 Champsac. Reception and hire at Chalus and Oradour-sur-Vayres, open daily in July and August and by appointment the rest of the year.